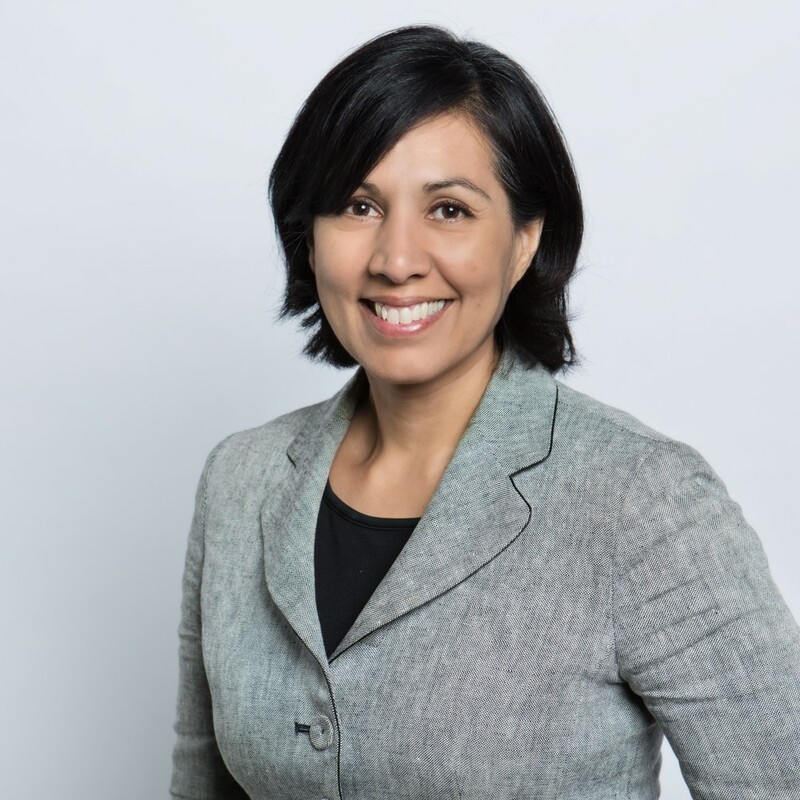 Lisa Montez is the general counsel at the Walton Family Foundation. In this role, Lisa guides the foundation’s use of philanthropic tools to maximize social impact and provide advice on a wide range of legal matters, including compliance with the laws and regulations applicable to private foundations, formulation of governance and compliance policies, advising program staff with respect to grantmaking, and other general corporate and transactional matters. Prior to joining the foundation, Lisa spent 10 years at the John D. and Catherine T. MacArthur Foundation, most recently serving as its deputy general counsel and assistant secretary. In that role, she assisted the general counsel and secretary in providing advice and counsel on compliance with nonprofit tax laws and regulations, corporate and board governance matters, and grants and impact investments in nonprofit and for-profit U.S. and non-U.S. organizations. Lisa also coordinated the foundation’s pro bono counsel network. In addition to her experience at MacArthur, Lisa has spent time at the McCormick Foundation and the Chicago office of Chapman and Cutler, where she practiced public finance law focused on bond financing and securitization of tax-exempt status. Lisa is a graduate of Rice University and the University of Texas School of Law.